Selling to fund some LPVOs! 1. 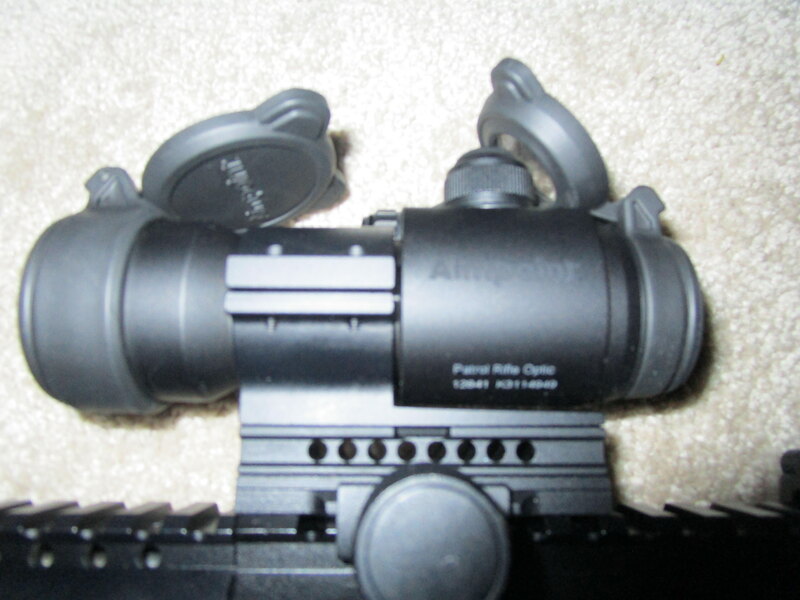 Lightly used Aimpoint PRO with original box and paperwork. Will include 3 new Duracell batteries as well. 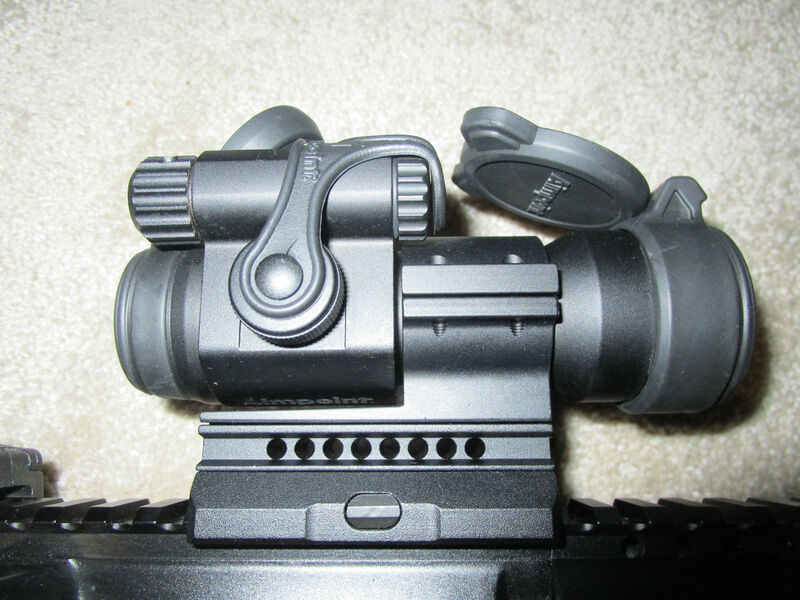 Only reason I am selling is because my astigmatism continues to worsen and am switching over to all etched optics. $330 Shipped paypal gift or add 3% for fees. 2. 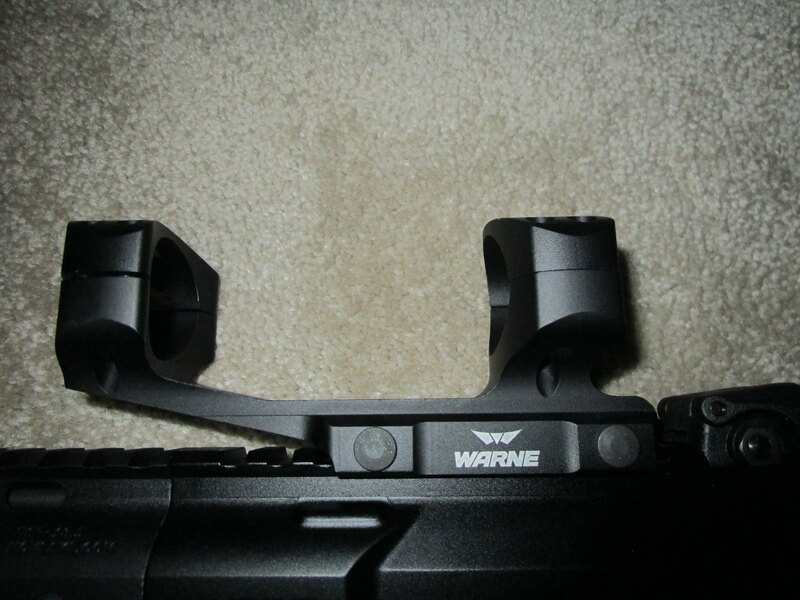 Warne XSkel 30 mm scope mount. Only mounted. Could pass as new. I also have the packaging for this. $67 Shipped OBO. Decided to go with an ADM mount instead. I am really looking to pick up Vortex Viper 1-4 gen 1 but I will keep this in consideration. 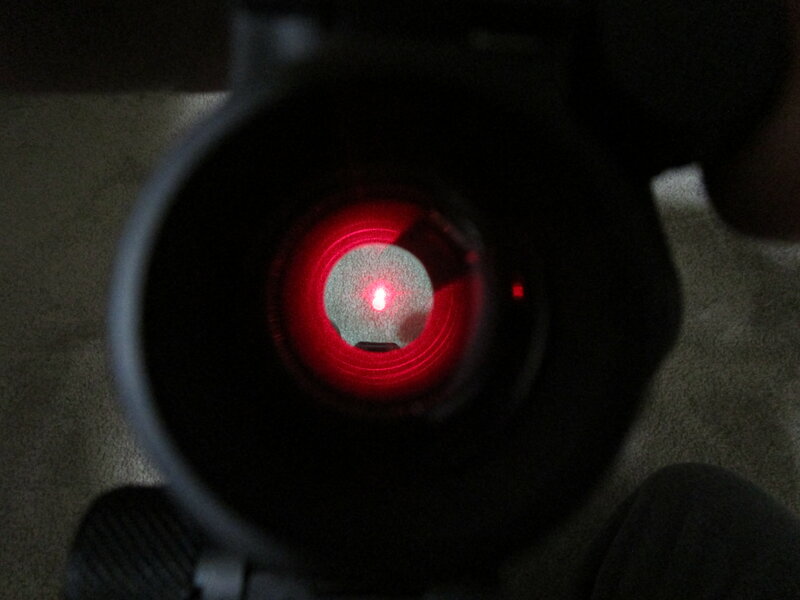 What does the reticle look like? The Viper 1-4x24 is discontinued, but I've seen them for $250-275 used. 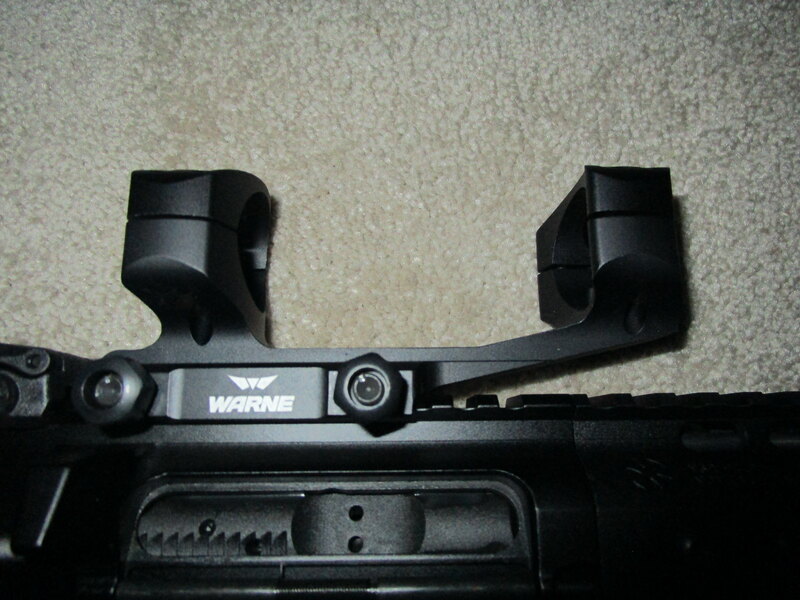 The newer version of the same optic is now called the Ranger, in case you didn't know. Yes I'm looking on the used market. They have the ranger at Midway. Those PST 1-4/Rangers are a great value, especially now. I'd suggest looking for a used one with capped turrets, though. Unless it's just a range rifle, the target turrets are probably not the best idea for field/duty use.